There’s so much to say about Ginger, so I’ll start with something unexpected: believe it or not, Ginger is one of my favorite herbs to help me get to sleep at night. Like Turmeric, Ginger is anti-inflammatory. 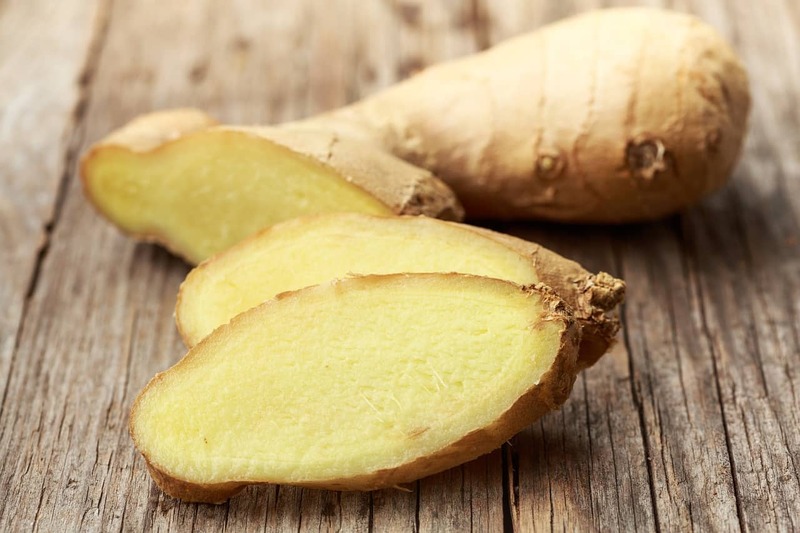 Turmeric gets all the credit and press, but frankly, I think Ginger may actually work better! I suppose that’s something like saying you like one of your kids better than the other (though I only have one! ), and there are definitely times when Turmeric is the better choice, but in terms of just general daily action, I’m for Ginger, hands-down. The warming, circulatory-stimulating action of Ginger coupled with the strong anti-spasmodic action combine with that anti-inflammatory action for a trifecta of awesome. The cherry on top? 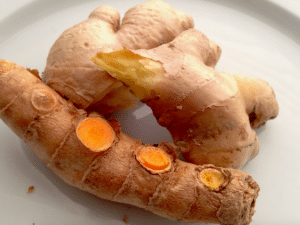 Ginger is widely available and much more affordable than Turmeric. So if you love Turmeric, by all means, go bananas! Better yet, pair it up with Ginger for the one-two punch! But if you’re just in the market for something that can provide you with broad base improvement, my vote is for Ginger! How? 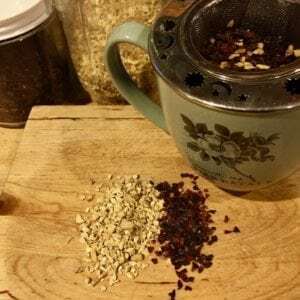 Tea, tincture, heck – just put it in your dinner! Get yourself some Ginger every day for a more relaxed, less inflamed you! One of Ginger’s big claims to fame is its anti-nauseant action: whether it’s morning sickness, motion sickness, or just garden variety nausea, Ginger is very effective. The reason why, however, is something of a controversy. Some studies show that Ginger has an antispasmodic effect in the part of the brain that controls nausea, and other studies seem to find that it doesn’t. 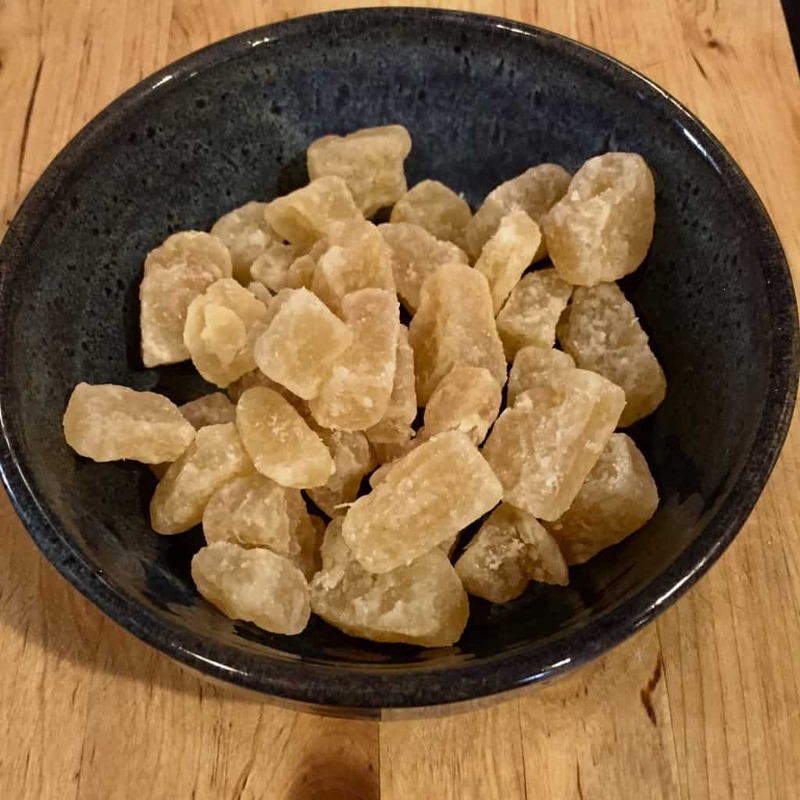 All studies agree that of course, the ability of Ginger to help food move through the digestive system could play a role, but many people don’t think that’s enough to explain the fairy rapid antiemetic response. Regardless of the action, it’s definitely borne out in observational science! And not only does the effect work with candied Ginger, fresh Ginger, dried Ginger, Ginger tea, Ginger tincture, and even naturally flavored Ginger ale – but it even works just by smelling strong Ginger tea (if, say, you’re too nauseous to consider actually drinking the tea!). One of my favorite methods is to take just one drop of tincture – it’s so little liquid that you don’t even have to swallow it, but it’s a very strong and quick effect. Today I’m super grateful that Ginger is my #herboftheweek – I’m feeling kind of under the weather: sluggish, chilly, and sniffly. Ginger to the rescue! Ginger is carminative – which is the herbal action word for “warming”. It’s warming not only to the digestive system, helping you digest a meal (or helping to settle stomach complaints about post nasal drip! ), and to the rest of the body as well! Ginger stimulates your circulatory system, so if you’re feeling sluggish and chilly, have some Ginger and get your blood moving! Ginger has particularly affinity for the lungs as well. Did you know that when you have a “cold”, that’s not just a name – your body really *is* cold! Lots of respiratory pathogens don’t like warm environments, but if you are (for example) sleep deprived and maybe making up for it with a sugary treat to boost your energy, you’ve got all the right ingredients for lowered body temperature: just what the rhinovirus was looking for! So go get some spicy hot Ginger tea and heat things up! 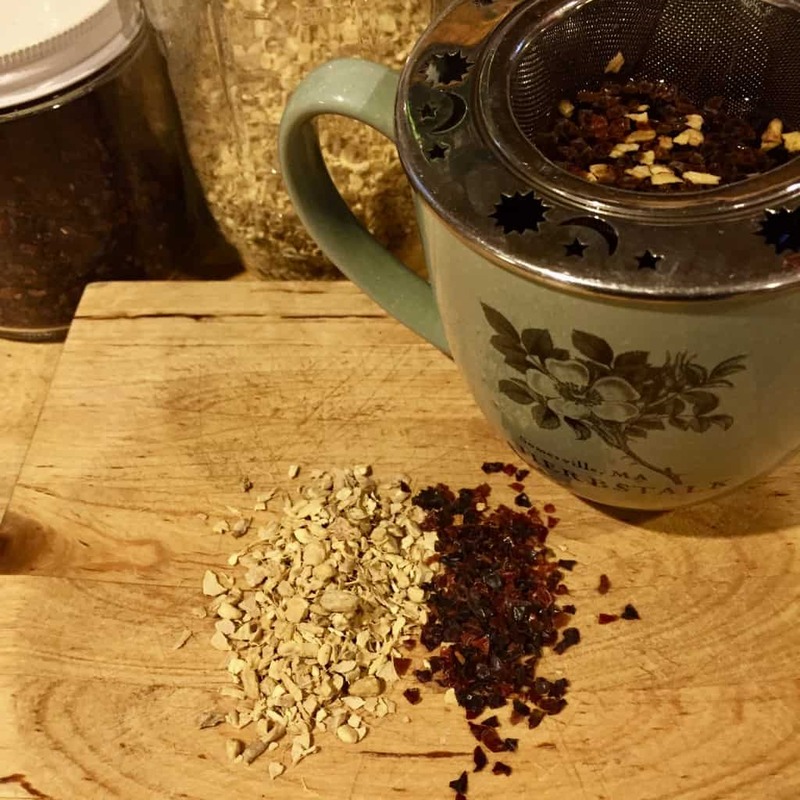 Today I’m blending in some Rose hips, one of our best sources of vitamin C. Together, Ginger and Rose hips (and an early bedtime) should have me feeling ready to go in the morning! Want to know more about Ginger? Check out our FREE video lesson about Ginger from the Foundations in Holistic Herbalism online program – it’s right at the bottom of the page! What’s YOUR favorite way to work with Ginger? I made some awesome Ginger jam a couple of days ago. Just fresh grated ginger, honey and a little corn starch. Put it on buttered toast or a toasted bagel with a schmear of cream cheese – YUM!